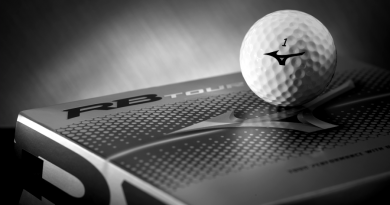 This week we go On The Range-AT&T Pebble Beach Pro-Am at the Pebble Beach Golf Links in Pebble Beach, California. 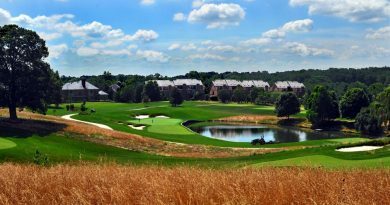 Want to learn more about the event and the course? Head over to our Tee It Up-AT&T Pebble Beach Pro-Am blog. We want to hear from YOU, are we right, wrong, playing it safe? Dustin Johnson (+550) – DJ is the favorite this week with pretty much every website, we are jumping on the DJ train as well. He won the event in 2009 and 2010, DJ also had T2 finishes in 2014 and 2018. Dustin is coming off a win last week on the European Tour, we hope that there are no jet lag effects on him! 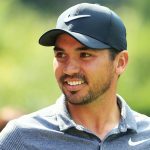 Jason Day (+950) – Day seems to always have solid finishes at this event 2018 (T2), 2017 (T5), 2016 (T11), 2015 (T4), 2014 (T64), and 2013 (T6). Will this be the year he finally captures #1? Matt Kuchar (+3000) – This was a tough pick, we weighed going with Tommy Fleetwood (+2900). 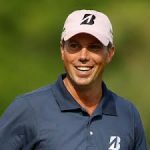 After Kuchar’s finish last week though we decided that he would be a safe wildcard for this weeks event. 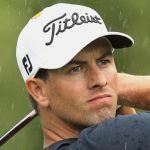 Adam Scott (+3200) – This is clearly not as bold as previous week’s picks. We also had a tough time picking this one, Brandt Snedeker (+5000) was further off on the odds but Adam Scott hasn’t been as relevant in the past few years. Scott put on a good showing earlier this year at the Farmers Insurance Open (T2). The other events this season for him have been a mixed bag, Sony Open (CUT), HSBC (T18), and CJ Cup (T10). Adam Scott hasn’t been the same player since the anchoring ban on putters, so this week we go for him as our BOLD Prediction. 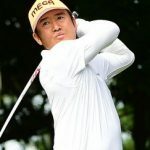 Hosung Choi (+35000) – You had to see this pick coming. The viral sensation is playing this week on a sponsors exemption. How can you not cheer for this swing? 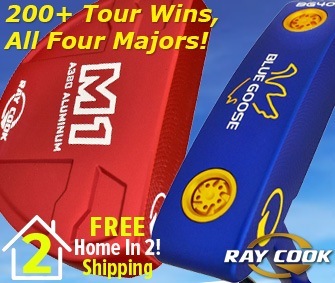 A Win For Mickelson, A Win for Golf, and A Win for Callaway?